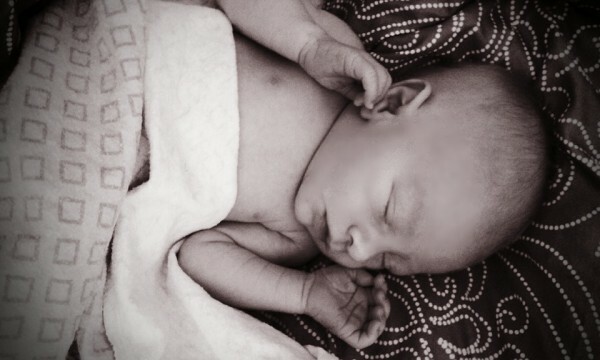 Let’s face it ladies – birthing out a newborn baby is not going to be easy, no matter how you do it. Whether bub exits vaginally or through a caesarean, the bottom line is the same – a watermelon-sized infant is coming out of you. But, for some unexplained reason many people in our society believe that natural (vaginal) birth is harder than c-section birth. And that it’s the ‘right’ way to give birth. One mum is speaking up for all the women who have had c-sections and reminding society that caesareans are not the ‘easy way out’. And it’s a message that I’m sure all women who’ve had one can relate to. 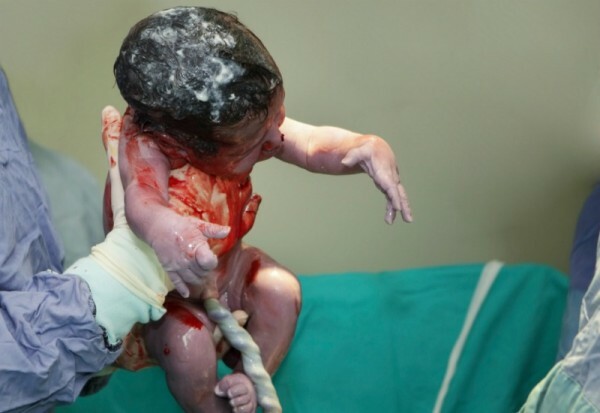 If you’ve had a caesarean, then you’ve probably heard this before, or something similar to it. And it’s probably made you roll your eyes, cringe, let out a groan or want to throw something at the person who made the remark. One fed-up mum decided to do something about it. In true 21st century form, she headed to Facebook to share her rant publicly. And it’s one that has reached epic viral status in a matter of days. She speaks the truth about the pain that caesareans involve, not just during the birth, but during the recovery process too. 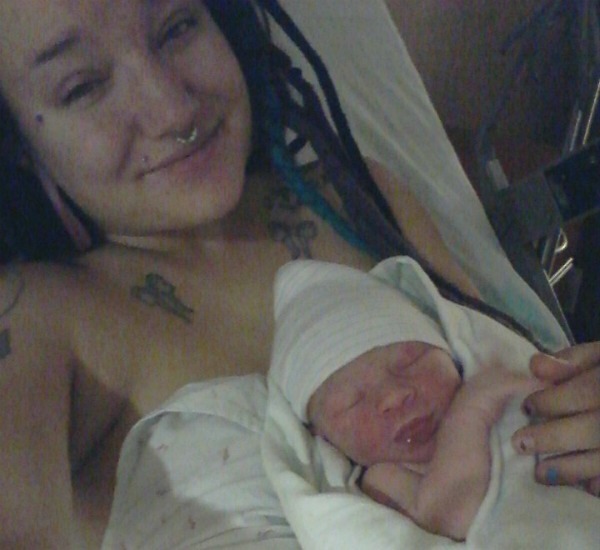 Like many mums, Raye’s c-section was not planned. It was not a matter of convenience – it was a matter of life or death for her son. And, like many mums who have the earned their scars, it is not something that she expected or was prepared for. “Having a shrieking infant pulled out of an incision that is only 5 inches long, but is cut and shredded and pulled until it rips apart through all of your layers of fat, muscle, and organs (which they lay on the table next to your body, in order to continue to cut until they reach your child) is a completely different experience than I had imagined my son’s birth to be,” Raye writes. Raye then explains that the recovery process is not exactly a walk in the park either. But perhaps the most relatable thing Raye says is that, even through the searing pain and the awful recovery process that comes with birth (yes, ALL types of birth), her son is worth it. And, with more than 25,000 shares and 38,000 reactions, it seems Raye isn’t the only one who thinks so. Bottom line? I don’t care if you give birth vaginally, via caesarean, on the floor, upside-down, in the shower, in a creek or underneath the stars with your entire family watching – if you managed to not only grow a baby, but then have that baby exit you, then you’re awesome. And hopefully the rest of society will come to see it this way one day too.